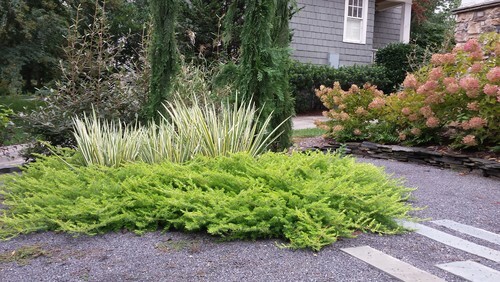 Just stumbled across an interesting article on Houzz last week about a great, versatile shrub--junipers. I love this because junipers typically get a bad rap in landscaping design. Lots of people think of them as outdated and ugly. But when you use them right, they look really nice. Plus, they are evergreens and keep their color in the winter. Which is perfect for Cache Valley. Check it out. See what you think.